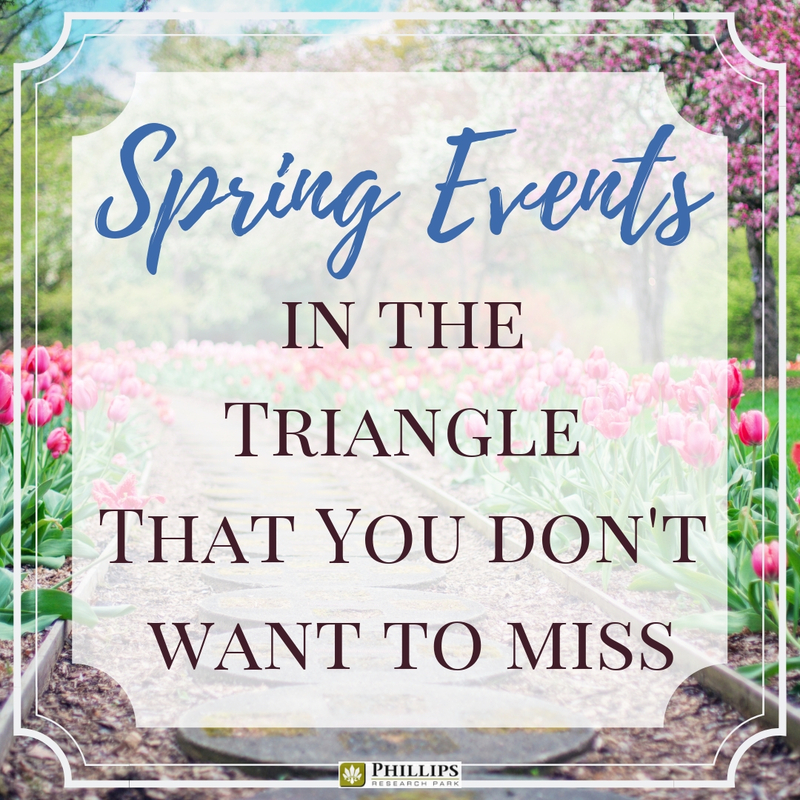 For those living in the apartments near Research Triangle Park, you may be noticing that spring is starting to make an appearance. The afternoons are warming up, and the flowers are starting to bloom. It is probably making you want to brush off the dust of winter and head out in the city for a little fun in the sun, right? Well, you are in luck because there is a lot going on in the city this spring. There are plenty of activities that can get you out of your Durham apartment socializing with your friends or hanging out with your family. 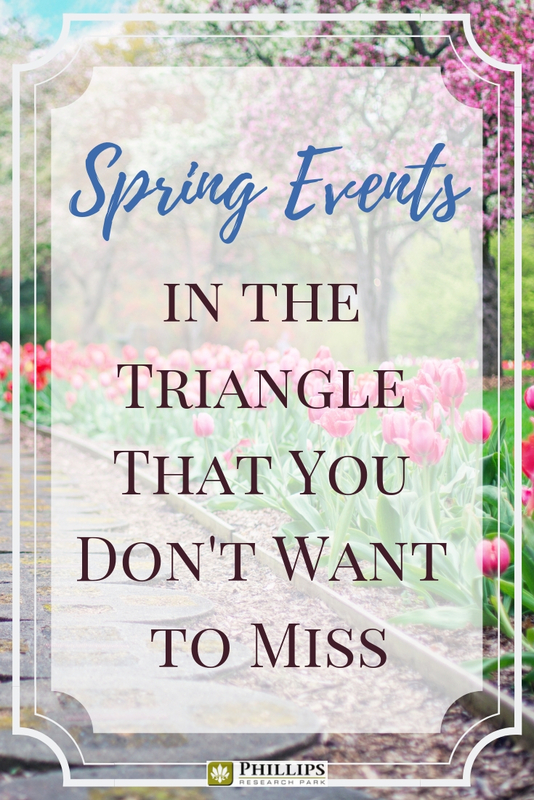 Get your calendar ready because you are going to want to remember these spring events in the Triangle! This interactive stage show is sure to be tons of fun for the entire family. Everyone will have the chance to be the one called upon to "Come on Down!" It is possible that you could have the chance to win vacations, appliances, cash, and even a brand-new car. All of your favorite games from the TV show will be taking place live on stage. Get a close-up view of the Big Wheel and the Cliffhangers! Nothing says spring like baseball! Your apartments near Research Triangle Park put you in a prime spot for heading out to the Durham Bulls Athletic Park where you can watch the home team take on the Columbus Clippers. What better way is there to spend a Friday night then eating a hot dog and watching America's past time. The game starts at 7 pm. Running from 8 am to noon, the Farmers' Market will be taking place rain or shine. Spend a Saturday morning enjoying the fresh air while you shop for farm fresh foods and handmade crafts. Bring your sturdy shopping bags and your water bottles, and you will be ready to shop 'til you drop. The Farmers' Market accepts SNAP and EBT. Dogs are not welcome at this event, so you will have to leave Fido in your apartment near Research Triangle Park. 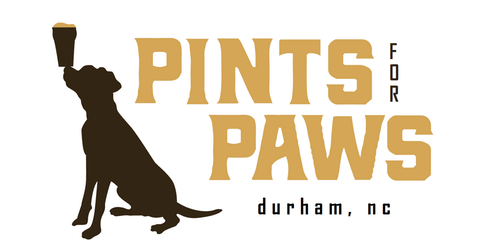 This is the 2nd annual Pints for Paws event, and it is taking place at the Durham Central Park from 12-4pm. There will be plenty of Durham-based beverages to sample from area craft brewers. Plus, other vendors will be in attendance to round out the event. Proceeds benefit the Animal Protection Society of Durham. Bring your pup and enjoy live music, food trucks, and plenty of fun. This is a family-friendly event. The Durham Performing Arts Center is welcoming a timeless classic, Anastasia, to the stage. This is the story of a girl who may be the heir to the Russian throne, and two scheming Russians aim to get the reward offered by the Grand Duchess. The show is full of romance, adventure, and amazing musical performances. This is a four-day event that starts on the 25th and carries on until the 28th. There will be plenty of live music, technology, and licensing & production on showcase. The event is expected to bring in 100 exhibitors and 35,000 participants. 2019 marks the fourth year that Moogfest has taken place. Motorco and Oysters Carolina is hosting the Oyster Roast which will be taking place on the patio from 12 pm and lasting until 7 pm. The oysters will be arriving fresh as can be, harvested that same morning from the waters at Harker's Island. You can have your oysters raw or grilled whichever you prefer! Preorder your dozes with parmesan and garlic butter or raw with apple cider Mignonette. Those that preorder will get a discounted price, and the same day quantities may be limited. Looking for something free to get you out of your apartments near Research Triangle Park? The Cary Music & Arts Festival may be exactly what you need. Starting at 3 pm, the event will take place at the Koka Booth Amphitheater in Cary, and it will last until 9 pm. The event seeks to spotlight the talented youth of the area high schools, and it will feature jazz bands, chorus ensembles, and dance companies. It is sure to be a good time for all to attend, and it will help support the arts at your local school systems. As you can see, there are plenty of fun activities taking place in the city in April! You can easily fill up your social calendar…leave the spring cleaning of your apartment for next month.